Book a makeup artist for your special day or photo-shoot. Bridal and wedding party makeup: Congratulations to be planning your wedding. We would love to be a part of your special day. A professional makeup artists will travel to you in London and surrounding area (travel rates apply outside of London). We will make sure that you look perfect for your day. Please see our bridal makeup information especially for weddings and special events. Artist rates: $65 per person. There is a three person minimum booking. We are happy to participate if there are fewer but the minimum rate is $195. Family, maternity, engagement, head-shots, or personal photo-shoot makeup: We would love to be a part of your special photo day! The right makeup can make such a difference in how you feel and how your pictures look. 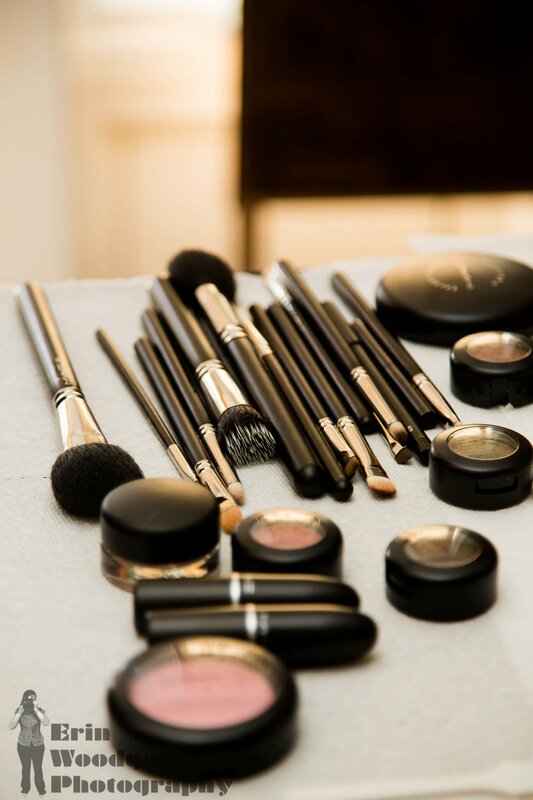 We supply everything you will need to look and feel your best. We even stay with you during your shoot to ensure that you look your best, To check artist availability, please contact us. Artist rates: 2.5 hours $195. Graduation: We would love to have the opportunity to do your makeup on your graduation day! We will ensure that you look and feel your best for your big day. We will do your makeup to look perfect for both your in person appearances, as well as in pictures. We love to do makeup for moms or special guests too! Everyone can feel amazing on this special occasion. Artist rates: $65 per person. There is a three person minimum booking, We are happy to participate if there are fewer, but the minimum rate is $195. Fashion, beauty, celebrity, commercial photo-shoot and television/film makeup: NOW Professional Makeup artists work on fashion and beauty photo-shoots, film and television productions, weddings, fashion shows, and are professionals in the industry. Our artists are continuously learning and upgrading their skills to bring their best to every booking. For information on artist availability and rates, please contact us. The NOW Agency was established in 1998, and is a boutique style agency located in London Ontario, NOW represents a select handful of experienced models and new faces. NOW bookings include numerous national and international advertising campaigns, magazines, fashion shows, television commercials, and music videos. NOW staff members are highly qualified and experienced in the industry. For more information about booking a professional makeup artist or model, or if you are interested in representation, please contact us.